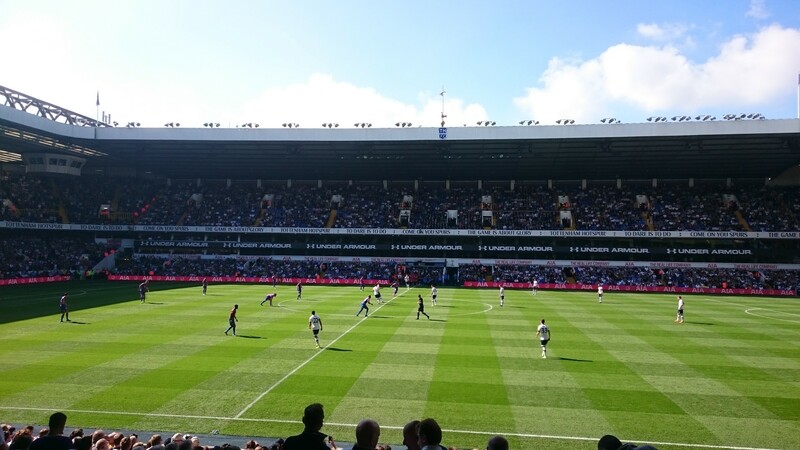 Whilst I was doing something else on Sunday (something that some people would say is more suited to someone of my age) Spurs were playing their first game after the international break at Sunderland with both teams looking to gain their first win of the season. After I came out of the gig I was at I read various reports and comments that left the impression that it was a dreadful game so when I got home I played back the recording of it expecting the worst . And you know what? I didn’t think it was as bad as some would have us believe.